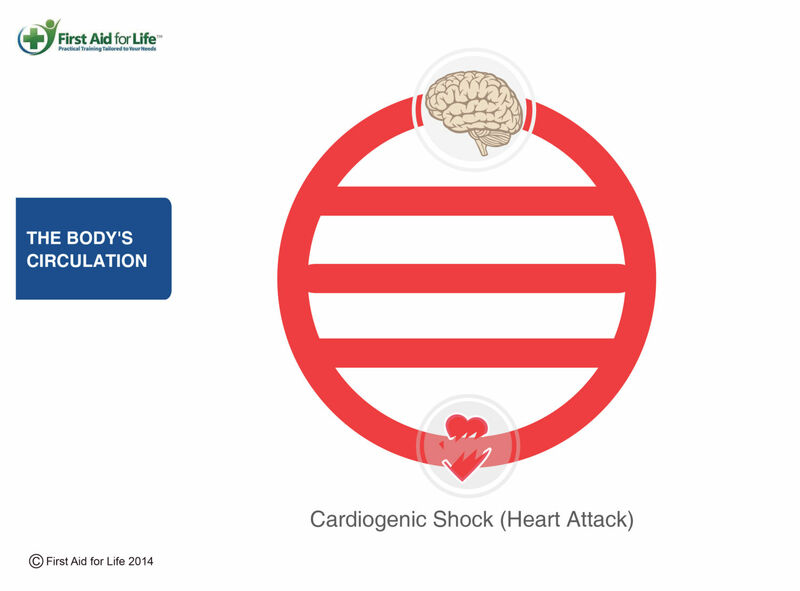 Shock is a lack of oxygen to the tissues of the body, usually caused by a fall in blood volume or blood pressure. Shock occurs as a result of the body’s circulatory system failing to work properly, which means that the tissues and organs of the body, including the heart and the brain, struggle to get sufficient oxygen. The body’s response to this is to shut down the circulation to the skin, the heart speeds up as it tries to get sufficient blood supply and oxygen around the body and blood supply is drawn away from the gut to prioritise vital organs; which causes the animal to feel sick and thirsty and can lead to collapse. Shock results from major drop in blood pressure and is serious. Hypovolaemic– the body loses fluid, such as with major bleeds (internal and external), burns, diarrhoea and vomiting. Cardiogenic– heart attack i.e. the heart is not pumping effectively. 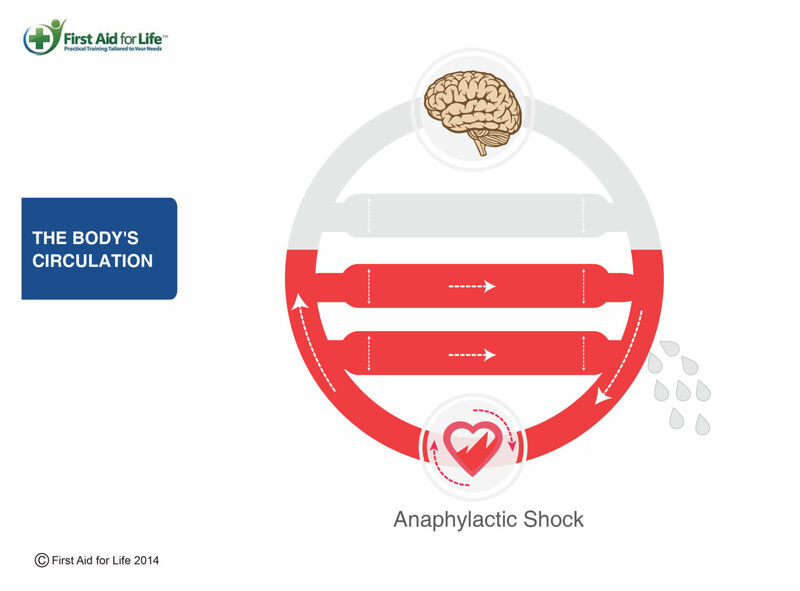 Anaphylactic– the body reacts to something, releasing large amounts of Histamine and other hormones. These dilate the blood vessels and cause them to leak fluid, causing swelling of the airways and leading to a triple whammy of shock. Major assault on the nervous system such as a spinal or brain injury. 1. Call the vet immediately. 2. Lie the animal on their right hand side. 3. Put a folded blanket under their lower back to raise it. This encourages blood to flow to their heart and brain. 4. Cover them with a blanket to keep them warm. 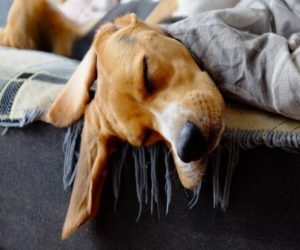 Shock is made worse when an animal is cold, anxious or in pain. 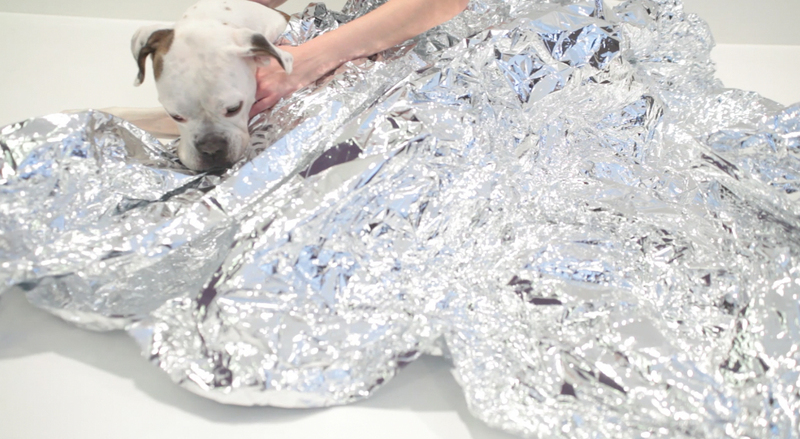 Reassuring them and keeping them warm can make a real difference. Do not give them anything to eat or drink. They may need an operation and general anaesthetics are safer on an empty stomach.